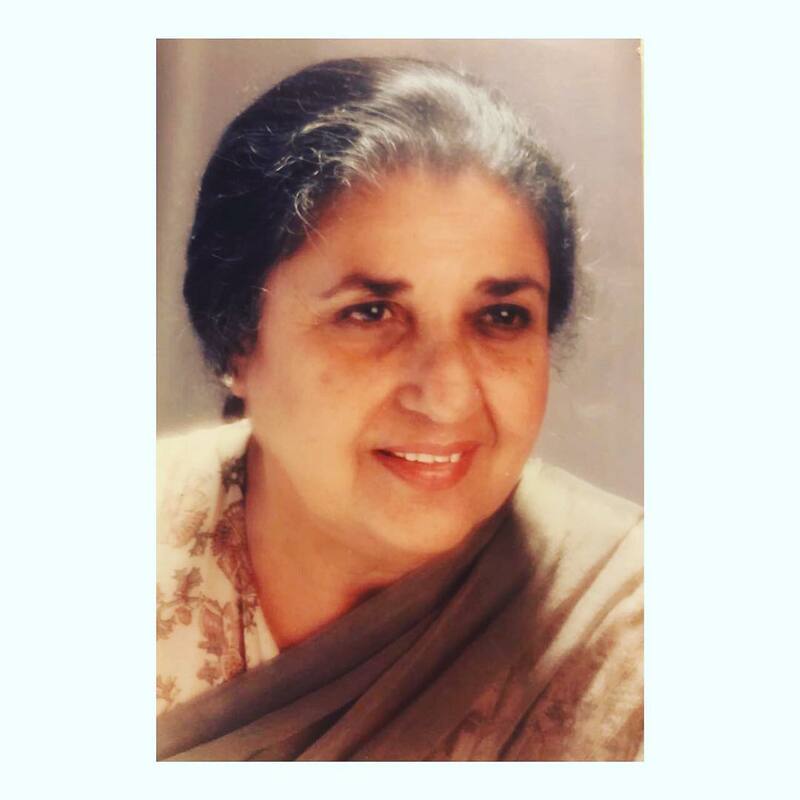 Veteran Bollywood actress Shammi, known for her appearance in Bollywood as well as TV industry, passed away at the age of 89 on March 6, 2018. Shammi, who was fondly known as Shammi Aunty, was born as Nargis Rabadi and has made a mark in several films and TV series. The news of her death was revealed by fashion designer Sandeep Khosla through his Instagram account. The Dekh Bhai Dekh actress has worked in more than two hundred films and started her acting career from the year 1949. The actress signed her first film Ustad Pedro at the age of 19. When she was approached for the role, the actress had told the director to change her name to Shammi as there was already an actress Nargis in the Hindi film industry. Shammi did her first solo film Malhar. The actress has done various films including Bandish, Ishaara, Jab Jab Phool Khile, Half Ticket, Doli, Raja Saab, Ittefaq, Aamne-Saamne, The Train, Sajan, Shirin Farhan Ki Toh Nikal Padi, Hum Saath-Saath Hain, and many more. The actress then switched to TV shows for a few years and worked in some of the remarkable shows like Dekh Bhai Dekh, Shriman Shrimati, Filmi Chakkar, Kabhi Yeh Kabhi Woh and others. These TV shows are still remembered today by the audience.